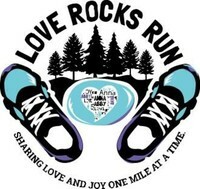 Love Rocks Run™ audience is varied with running die-hards, walking enthusiasts, couch-to-5K individuals who are interested in the outdoors, healthy and active living, and above all… sharing love and joy. 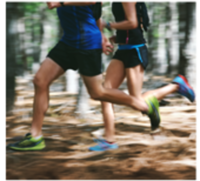 Plus we have a Children's Fun Run course is just that, FUN! We will have age brackets start times, an obstacle challenge with hurdle jumps, tires, cargo-net crawl, bubbles, rainbows and more! Please stay after and enjoy the post-race Community Fair featuring our race supporting vendors, local non-profit organizations, and many more fun activities for the whole family to enjoy. Come hungry! Tasty food and treats available for purchase.